Love watermelons as much as Pororo does? 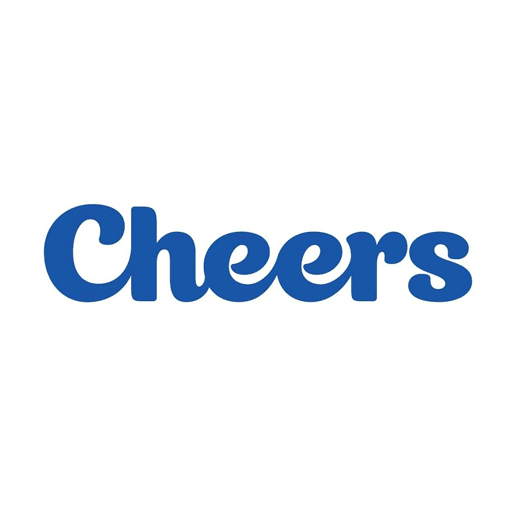 Celebrate summer with this limited edition Pororo NETS FlashPay card, now available for $12 at selected Cheers stores! 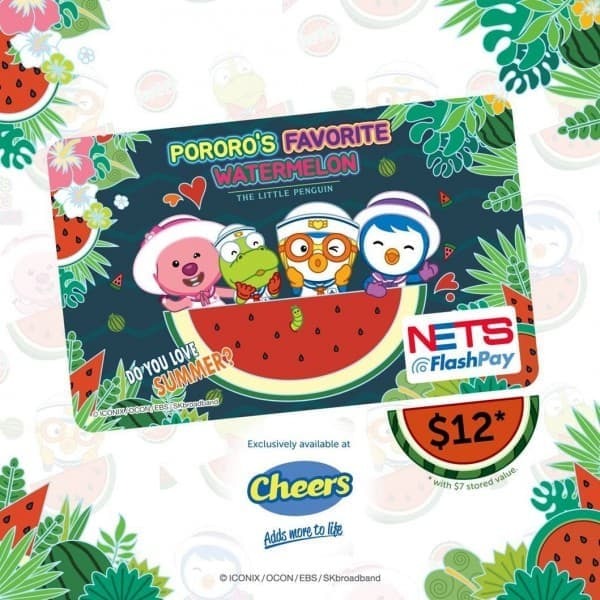 For more information, visit: https://www.nets.com.sg/promotions/pororo-summer/ Inclusive of $7 stored value. While stocks last.